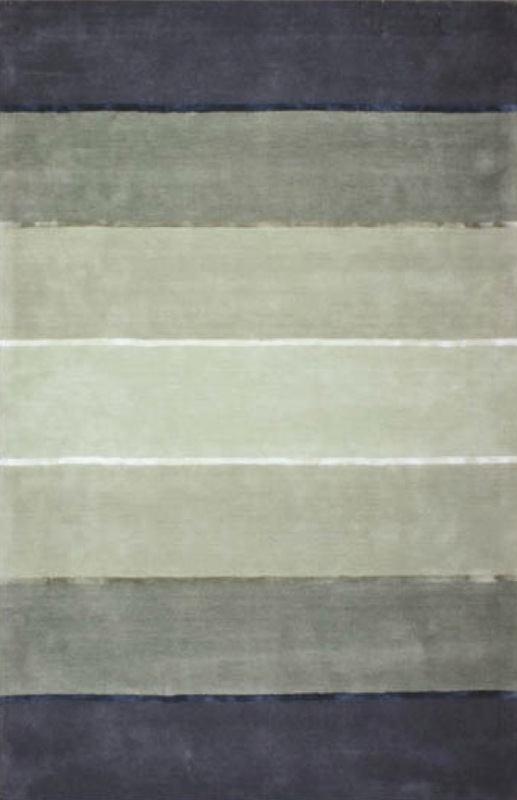 Spice up your room with these hot new rugs for 2013! 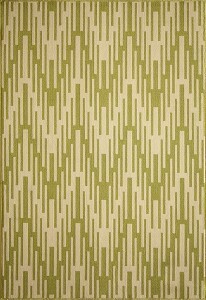 I can’t think of a better way to instantly change a room’s look for little effort than adding or updating the area rug. Whether it’s bold colors and graphical prints, or subtle tones and a traditional pattern, an area rug can anchor your conversation area, provide zip to a neutral room, or be the one change that you can make until a full room makeover is in your budget. Here are a few of my favorite new releases for 2013! 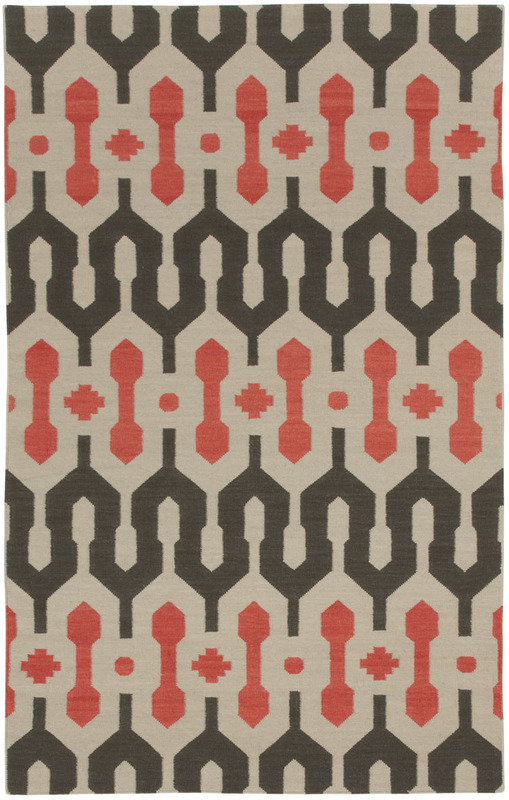 Capel's "A'lhambra" flat-weave, 100% wool rug shows a graphical Middle Eastern print in dark chocolate and salmon tones. 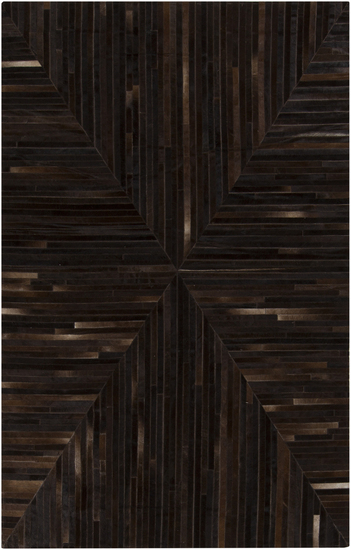 An interesting take on the leather rug—the "Appalachian" by Surya features a 100% leather hide, bound in strips and mitered to form a neat, clean, natural pattern. 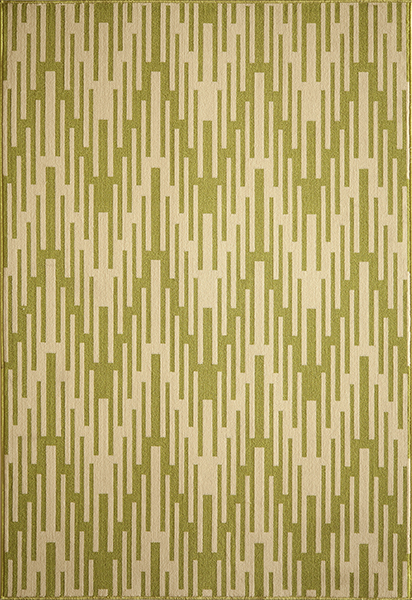 Combining two of the most popular patterns—Chevron & Ikat—Momeni's "Baja" rug is suitable for indoor and outdoor use! 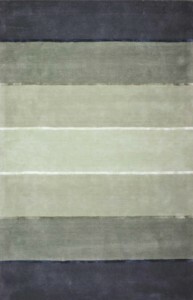 This cool 100% wool Jaunty "Metro" rug in Shadow show the hottest trend in color: ombre stripes of blues and teals. These aren't your preschool carpet squares! 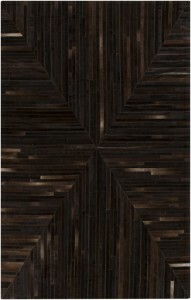 FLOR offers customizable area rugs that are combinations of color and texture using simple carpet squares. "Made You Look" is made of recyclable materials and brings the spectrum of color to your interiors! 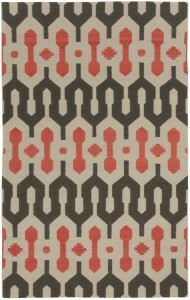 All of the above rugs are available through Gina McMurtrey Interiors. For pricing and availability, contact us today!